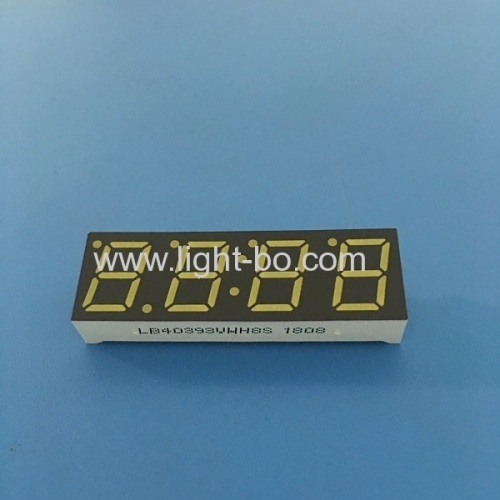 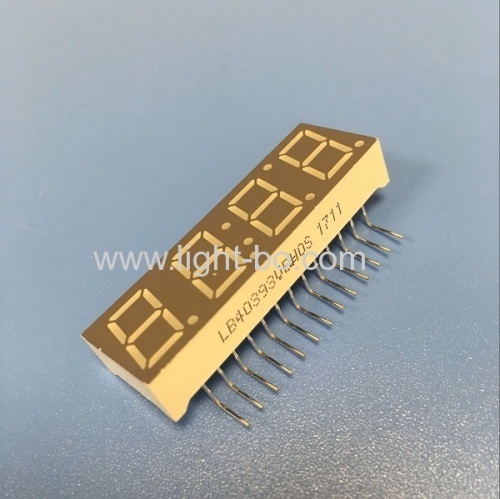 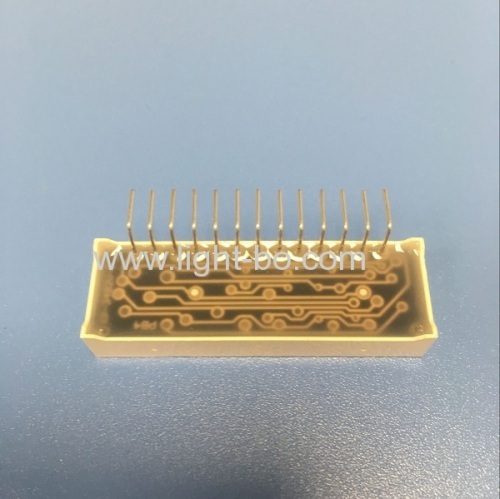 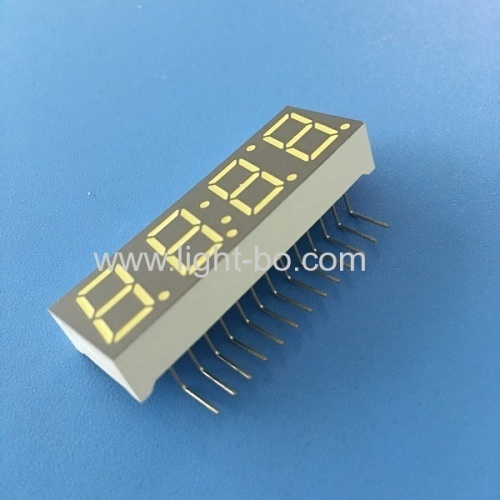 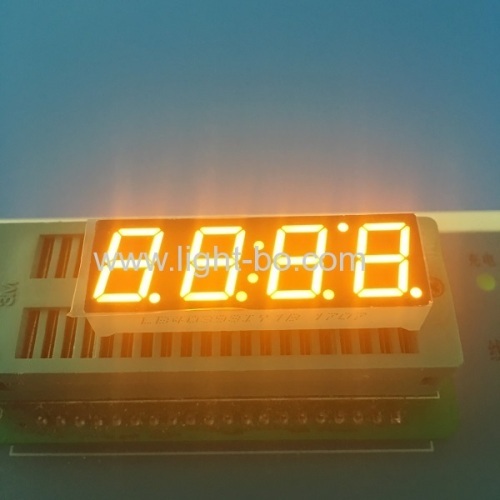 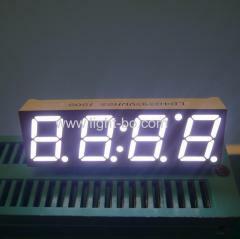 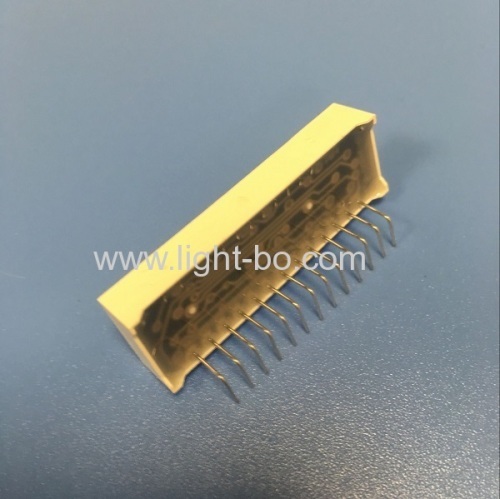 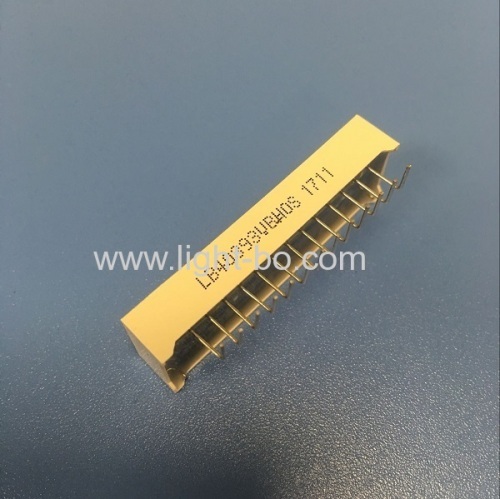 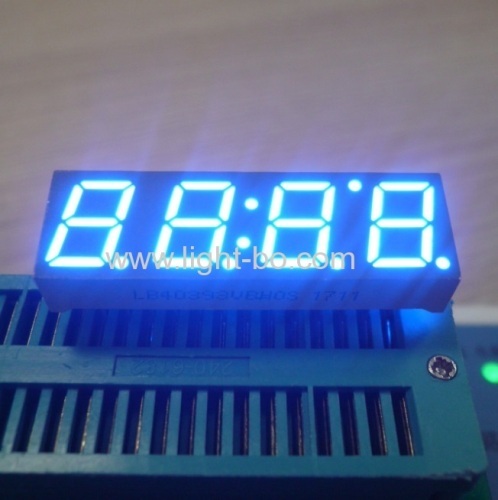 Ultra white common anode0.39" 4 Digit 7 Segment LED Display for Digital Set-top Box (STB), with 90 degree pin bending !!! 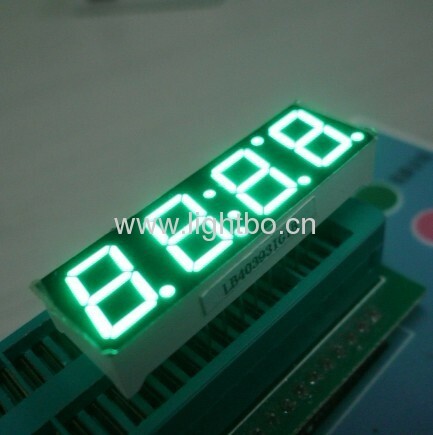 90 DEGREE PIN BENDING !!! 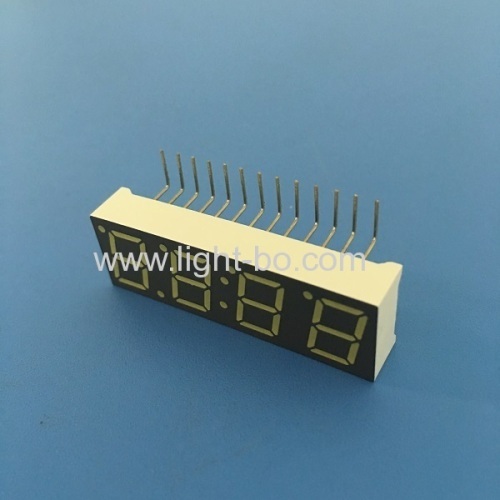 Widely used for set-top boxes, home appliances, instrument panels and so on. 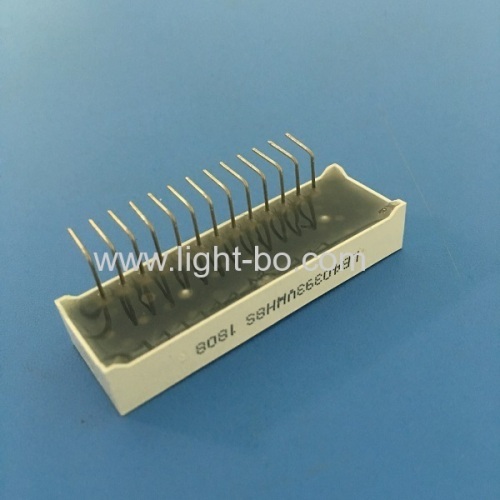 90 Degree pin bending . 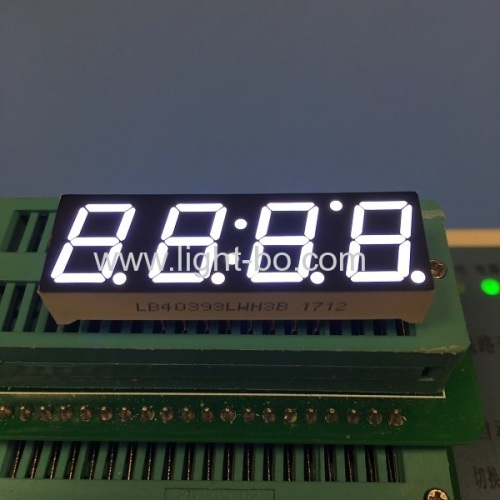 Easy assembly !